Feel sleek and chic in this trendy sequin bodice jumpsuit. 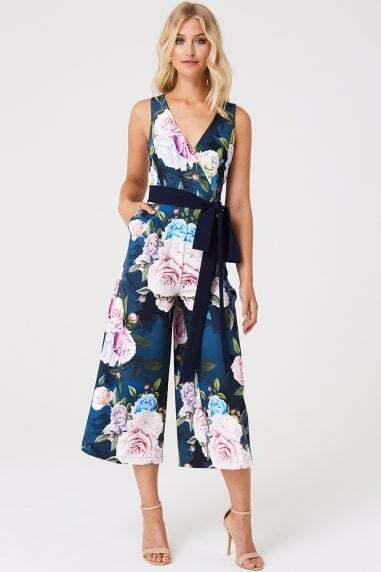 This jumpsuit is the ultimate choice for any occasion. Its sequin bodice brings a glamorous touch while the tailored styled trouser add that formal touch. Complete with some simple heels and minimal jewellery.